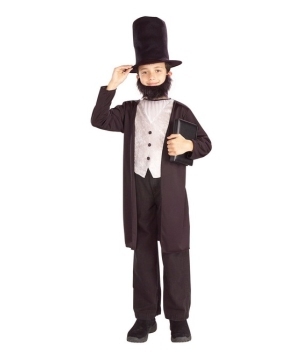 School Costumes has every Educational Costume your Students need for Social Studies Class to boost their Learning about History, Geography, and different Cultures. 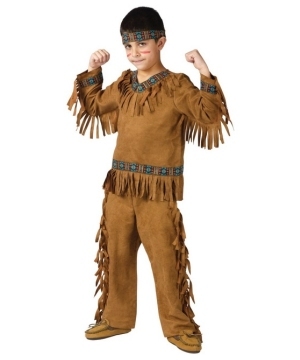 Turn your Social Studies Class into a living History Lesson and bring different Cultures from Around The World into your Classroom with the Educational costumes featured in the Social Studies category. •	Be prepared with different International Costumes for your students to wear, and hold a Model UN style Debate. •	Student Presentation on an influential figure from American History, like Benjamin Franklin or Paul Revere. Students dress and act as that person. 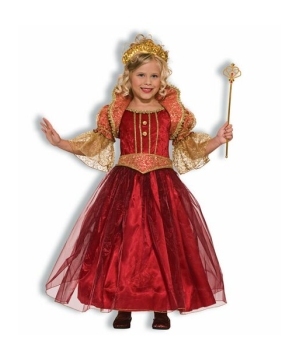 Finding a Costume last minute can be difficult, so make it easy for Parents by sharing the syllabus up front and suggesting these Costumes, which will help Raise Funds for the School. •	Come to class dressed in a Kimono to get students’ attention when you introduce the Asian Culture unit. 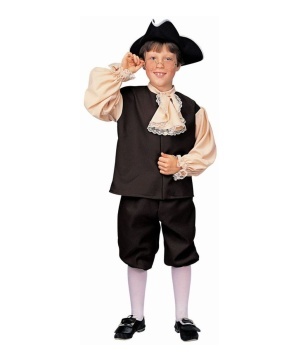 •	Assign students to small groups to work together researching and creating something to demonstrate from the Colonial Period, such as their bedding or windows, and have them dress in Colonial Costumes for a fair where they share their findings and their demonstration with parents and other Classes. 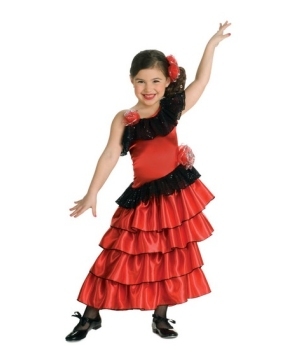 •	For a Language class such as Spanish, German, or French, plan a Cultural day with traditional dress, music, and food. •	Provide costumes or hats and do a read-through of a short play pertaining to a certain Historic Era or practice that play to Perform for another class. Geography and History Costumes can help turn blurry, black and white Textbook pictures into vivid, memorable experiences. Transform your School into an environment where students are active participants in their Learning.